African American Hair Can Grow Faster and Stronger! African American hair is one of true beauty yet we as an hair community have not yet found all the solution to our afro hair problems. One such issue is that of African American hair growth. I have been on a natural hair growth journey since 2009 and I was so happy to have found so much insightful black hair care information on the web. 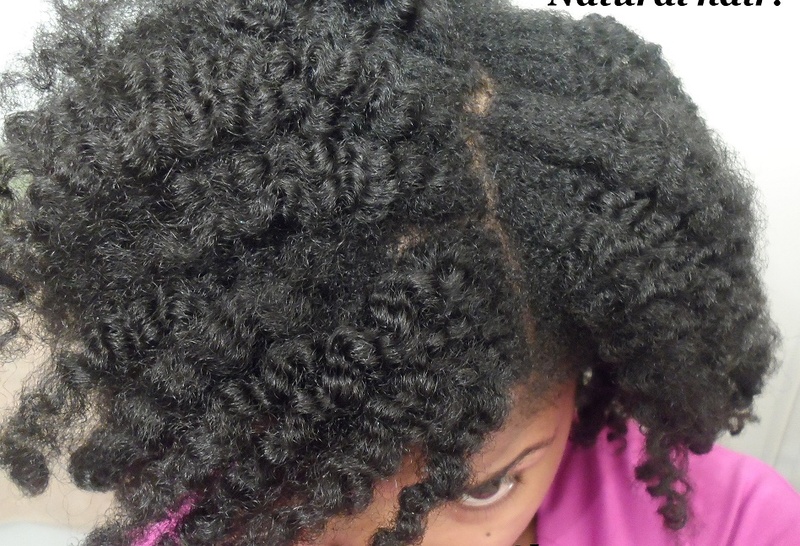 However there is an alarming aspect to the natural hair growth of our community. We have so many black women hair products and black hair care websites that it can be overwhelming to actually find the African American hair care information that you need. If you actually took the time to scour over the internet for weeks and weeks and months and months you will stumble upon many many women talking about their hair, how they style it, what types of products they use, and how to grow African American Hair. But how do you know if it will work for you. Do you really have time to search through every single hair blog, book, websites, YouTube video to find the answers? 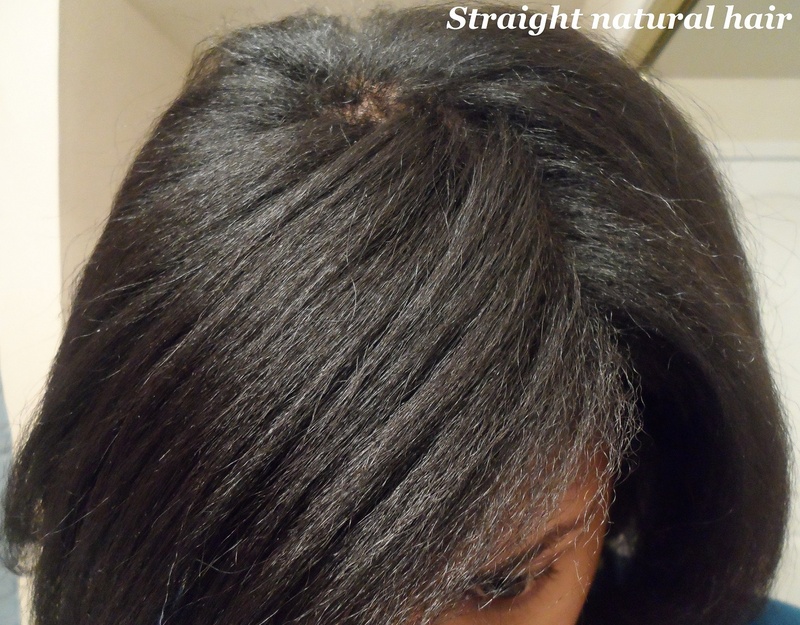 How do I know these African American hair growth methods will work for you? I have tested this on the many hair types of the women in my family. Yes I do my families and friends hair for free. I have to know how to do relaxers, utilize healthy hair techniques, and grow their hair longer and longer every month. I also teach them what they are doing wrong and how they can fix it faster without having to go out and buy more expensive hair products. So is too much information a bad thing? Yes! Women who are just starting their hair journey are becoming more and more lost on the ins and outs of growing their natural hair, transitioning hair, and relaxed hair longer and stronger. It was tough for me when I started out in 2009 to find the truthful and accurate hair information, so I know it is 10 times worst now, because every African American woman has a platform to give their two cents about black hair care. This is why I have created this product, I wanted a teaching tool that will actually help women achieve black hair growth and make their hair grow faster than ever before. Now this is not a thing that I’m selling as a grow your hair overnight or grow your hair in two days type of thing. This is the real deal. I’m a real person who you can talk directly too, you can watch my videos. I’m not some absent presences that you can never get in direct contact with. You can go to each one of my videos and see that I always respond to any and all hair questions and comments. I created a system that tells you exactly what to do in your life and to your hair to get it growing faster and thicker. Are you ready to take the real hair care journey? You will not be alone. I will be there with you along with all my other book readers. You will be able to contact me directly with any questions you have any time of the day. If you don’t believe me, go to my YouTube page and how I am directly involve and willing to help anyone who needs help. You will have around the clock support as video guidance. Why you should not wait to buy this book! 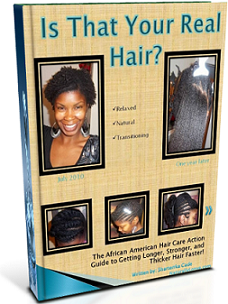 The information in the book helps guide newbies on their hair journey as well as teaches hair veterans a trick or two to get faster hair growth. The sooner you start the sooner your hair can begin to get longer and longer. “Wow! I could not believe that I knew so little about how to care for my hair. Thanks to the “Is that your real hair” ebook, I’m on the right path to growing longer hair! –Brittany W.
"I have been struggling with hair breakage for years and even after following all the help at the long hair care boards and forums I was still not seeing any major hair growth. 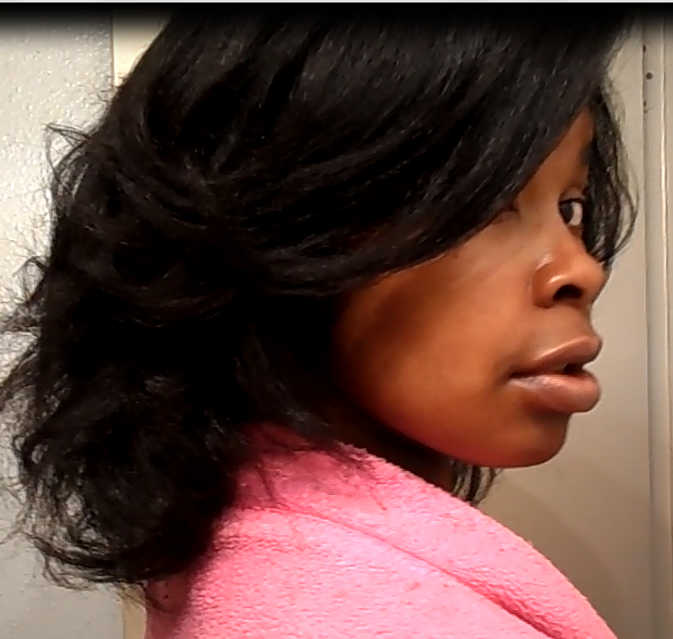 Sharterrka lays down all the facts and takes you step by step on how to get better and longer hair. I have already seen a huge difference in my hair! Thanks so much for writing this book!" –Morgan A.
I appreciate all comments and reviews, the good and the bad. I like to keep my readers as aware of the truth and facts as possible. If you would like to write a book review or add a comment, just let me know and I will add it to the book reviews above. I will only post the review if I have your permission to do so. Thank you for any of your contribution.